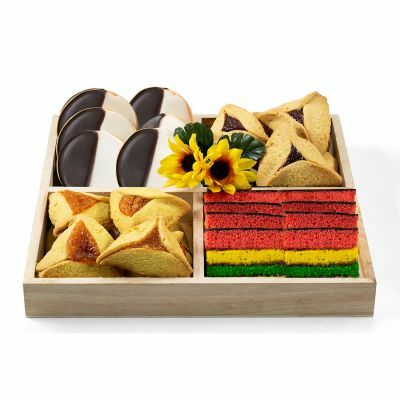 We will be closed for Passover through April 28, 2019. Shipping will resume April 29, 2019. 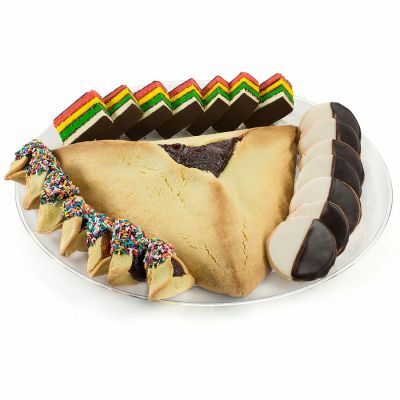 All of Green’s pastries, cakes and cookies are certified kosher and pareve. Dairy-free, nut-free, and made from only all natural ingredients. 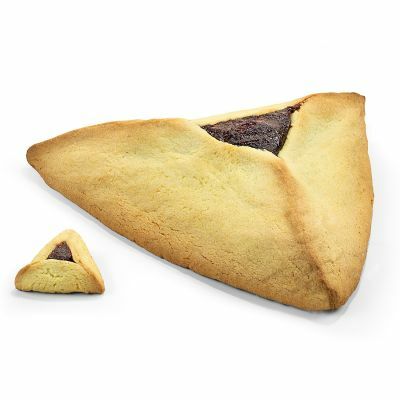 Bringing you only the highest quality in kosher desserts, all year long. 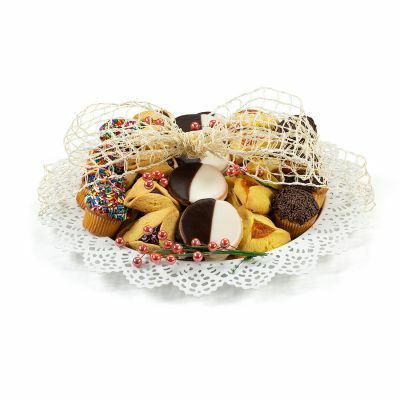 Your family and friends will love our treats, and you’ll feel good about serving them. Get all the latest information on specials and offers. 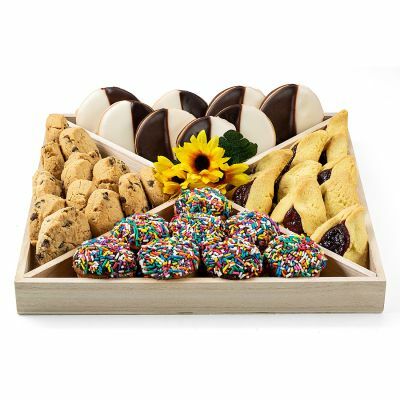 ©2012-2018 Green & Ackerman Bakery Inc. All Rights Reserved. | Website Design by Vertical Rail.